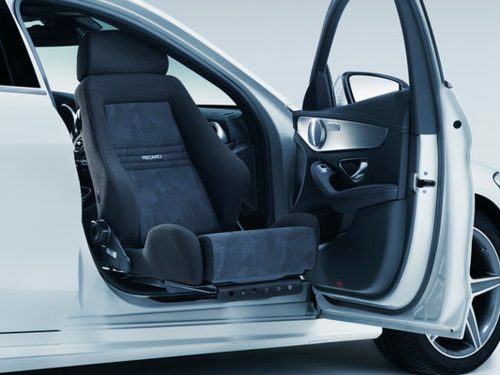 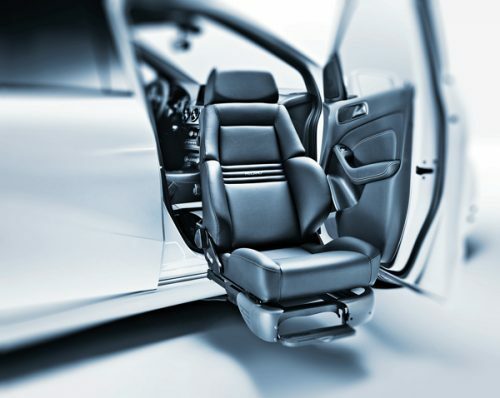 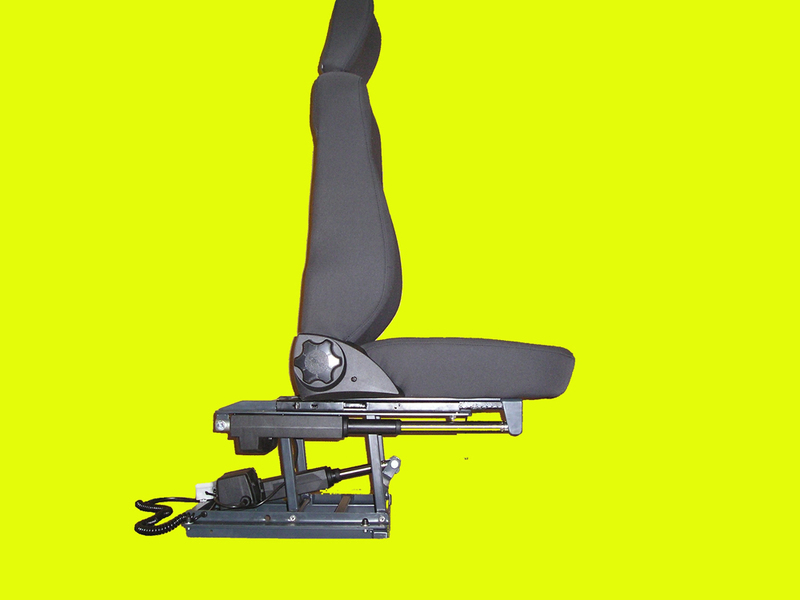 The Invacar 4 Function Seat Base gives the driver press-button control to raise and lower the seat and also move the seat forwards and backwards, allowing the driver to find their perfect driving position. 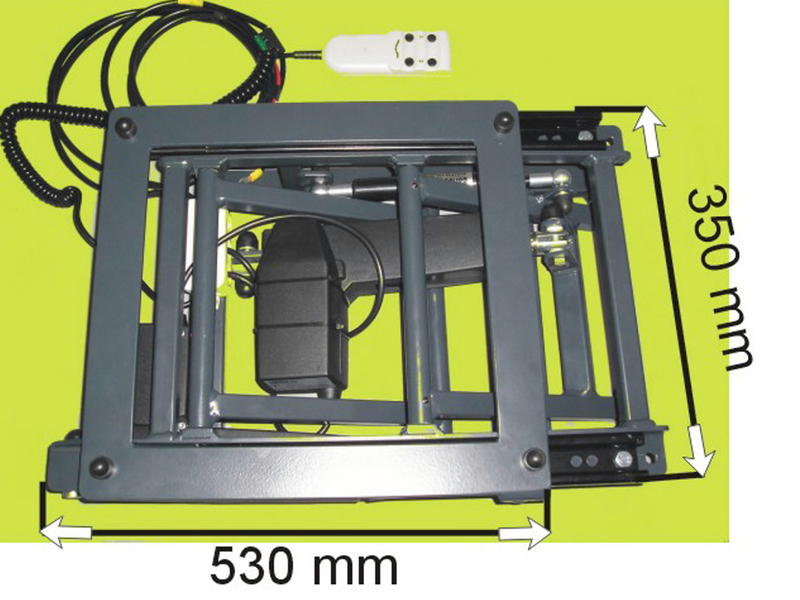 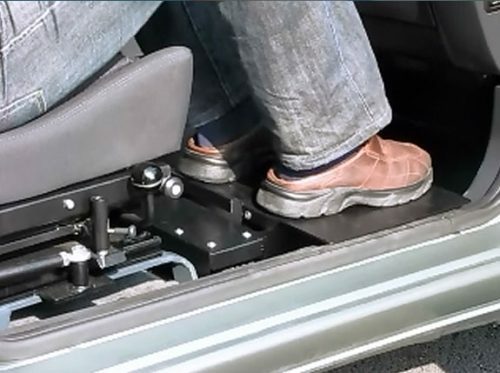 It can be installed in a wide range of vehicles and can be fitted either in the driver or front passenger side. 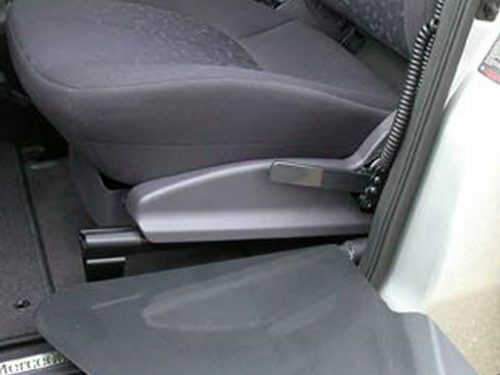 The seat base charges via a cable directly from the car battery and it has it’s own safety fuse, to ensure optimum safety.